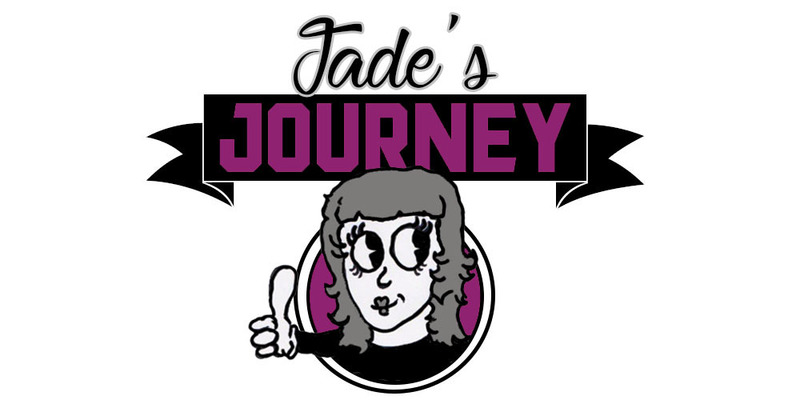 Jade's Journey: The summer hols are here!! It is here the time most parents dread because it's expensive and the kids get bored, fast!! Now I know it doesn't really affect me because Jared is only a baby, but I do have my sisters during holidays while my mum works. So I am going to do a little list of places where I hope to take them and next week I will be posting about the indoor activities you can do. We don't have tonnes of money (who does?!) so most places are reasonably priced. Many people will flock to Xscape as it is close and has a range of things to do. When we take our visit we will be engaging in a game of 4D golf which is glow in the dark and you wear 3D glasses. There is two courses to do. The opening times for the golf are Mon-Fri 11am-9:30pm and Sat-Sun 10am-9:30pm. Xscape itself is open later as they offer a few places to dine like Nandos. If the 4D golf isn't your thing then check out there website I'm sure there will be something you will find that you want to do. What is a summer holiday without a trip to the british seaside?! We will either go to Bridlington or Scarborough either way it's not too expensive (unless you hit the arcades) but just take a towel something to wear into the sea. You could either take a picnic or grab some chips while your there, I think a must while at the beach is too get an ice cream.